Devialet’s D-Series are a sublime multi-award winning series of ADH Amplifiers, that surpass everyone’s expectations. These amplifiers truly are game changers. Find out more in our news post Devialet You Stunner! Phantom is Delvialet’s, latest game-changing innovation – and it’s not just a gimmick! Phantom may well be the future of modern hi-fi. Incorporating all the best elements of their D-Series Amplifiers, Phantom is an active self-contained speaker system requiring nothing more than a power lead (so no messy speaker and inter-connect cables going everywhere), and a single Phantom can produce full Stereo sound in your room. Read more on our Phantom Page. 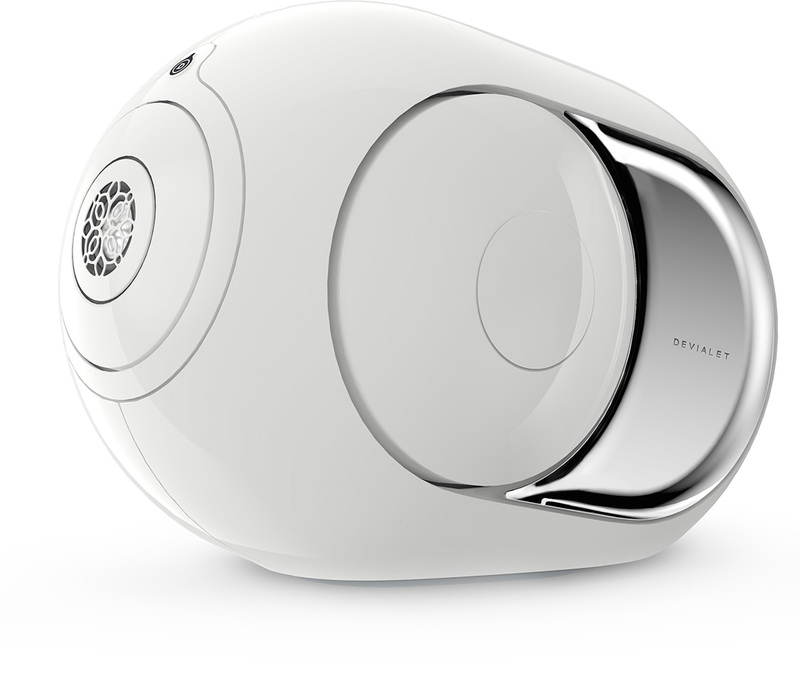 Dialog from Devialet is a brilliantly simple companion to both the D-Series and Phantom systems above – with Dialog you can stream virtually any source wirelessly to your Devialet D-Series or Phantom units – including multiple units in different rooms. Dialog makes your life easy – now you can can just play your music effortlessly and enjoy how good it sounds through your D-Series or Phantom. Read more about Dialog in our news post The Next Step From Devialet.